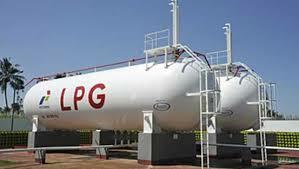 Recognized among the leading liquefied petroleum gases exporters in US, we have been offering the highest grade LPG to our clients at a reasonable price. Our liquefied petroleum gases have 5% hydrogen and 10% ethanol which is perfectly apt as per our client's requirements. You can place orders for our liquefied form of gases for all kinds of applications like for cooking equipment, heating appliances, vehicles, etc. We offer them in very safe and leakage-proof packaging to ensure the liquefied gases reach your address perfectly. We are open to delivering all quantities of this liquefied petroleum gas and you can contact us for any further queries anytime.